Update your switch plates with something creative and unique. Make sure every room is personalized with a custom switch plate! Preview your custom order before purchasing. Real-time editing features for no extra charge: zoom, crop, ro- tate, edit, b&w, sepia, auto contrast, auto levels, and colorization. Basic image enhancement included from our experienced design team. 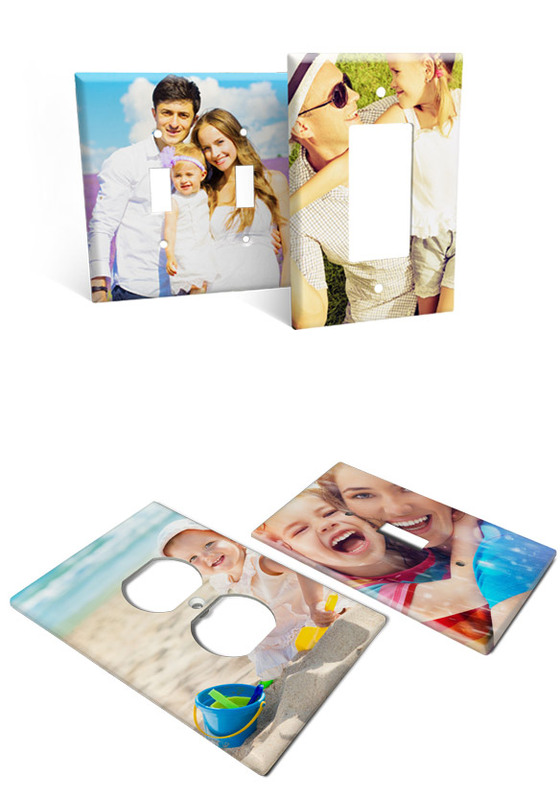 A product of Horizon Worldwide, one of the nations largest manufacturers of custom photo wall art décor.